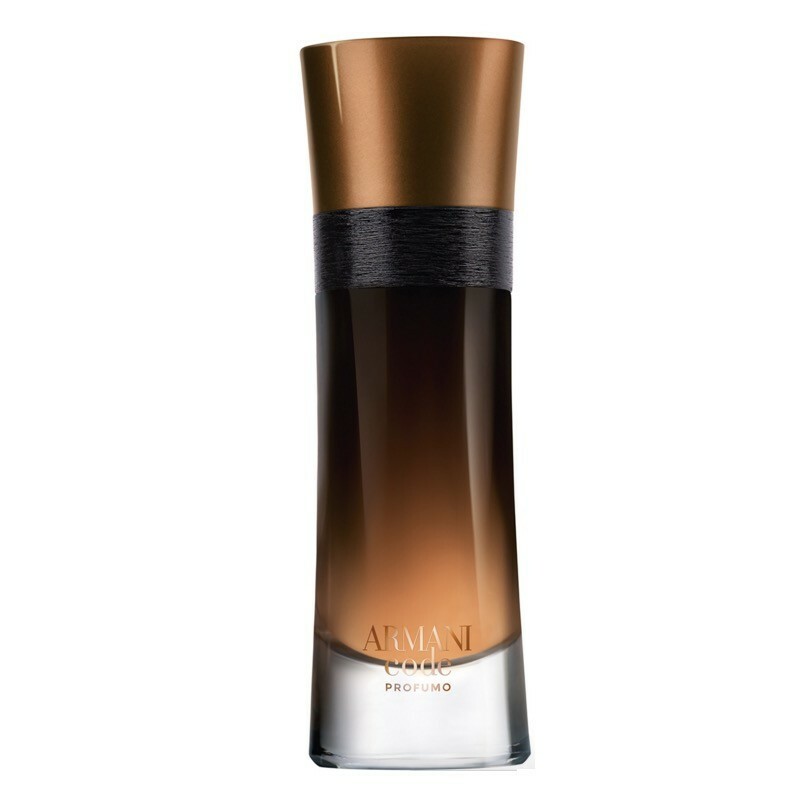 Armani Code Profumo is an oriental-spicy fragrance. 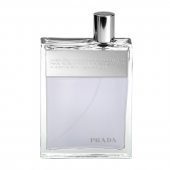 With a warm and glowing amber accord, Code Profumo introduces a new opulence to the contemporary classic. Its key notes of tonka bean, cardimom, and woody amber are addictive, explosive and rich. Amazing scent and definitely recommend it to all men. My husband loved it and I adore it too. Thanks. Amazing fragrance. Real power....very strong.....little sweet and gourmand but pleasing.....Long lasting...very good silage. Very different from original code. This is impressive. Note: Im not anymore messing around with weak fragrances, this is just working for me and it does the job. It is powdery and i really like powdery scents. 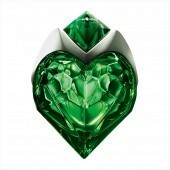 One of the best releases along with Aqua Di Gio and Eau de Nuit!! !